For all IIMs, the minimum eligibility criterion for admission to PGP is at least a three-year Bachelor's degree or equivalent in any discipline recognized by the Association of Indian Universities (AIU)/ All India Council for Technical Education (AICTE) as eligible for Post-Graduate Studies in Management. 3. at least a three-year Bachelor's degree in any discipline, and a strong interest in Agriculture, Agro/Food Processing, Rural and Allied Sectors. Such candidates, with a strong interest in these sectors, must submit a special form available with the PGP-ABM Office during October 2004. 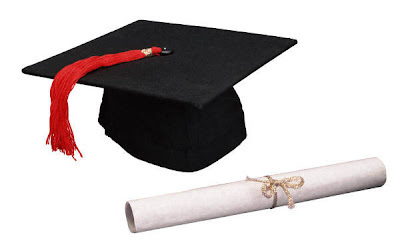 Candidates must, at the minimum, possess at least a three-year Bachelors degree in any discipline that is recognised by Association of Indian Universities(AIU)/ All India Council for Technical Education (AICTE). In Addition, candidates need to have a minimum of two years work experience in the software industry as on June 10, 2005.